The UK’s Premier Print & Embroidery Roadshow! We know how difficult it is to get out of the office at short notice to travel great distances to a one off exhibition! This is why we bring Print & Stitch to you! 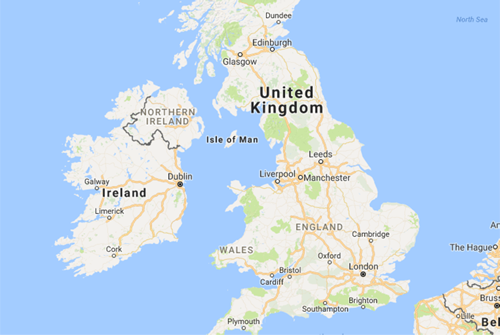 At convenient locations throughout the UK, there is always a show that you can attend! FREE registration and entry to every show! Click here to register to attend your local show. 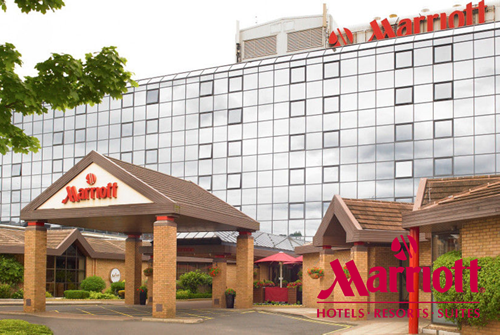 Newcastle, Marriott MetroCentre Newcastle Gateshead, Thursday 25th April 2019. Click here to register! Ralawise will be joining the Print & Stitch show in Newcastle on Thursday 25th April 2019! we will be in a city near you. Ralawise join Print & Stitch for Newcastle show!